We want to hear from you! Our hope is that this blog would be a place where people can be inspired and equipped to help release children from poverty in Jesus’ name. Take our survey to let us know what types of articles are most helpful to you. 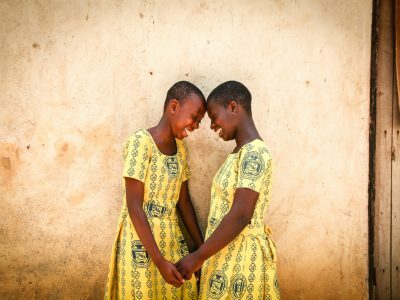 Have you ever given a Family Gift to the child you sponsor — or thought about giving one? Read the heartwarming stories of just a few families whose burdens have been lifted by the generosity of sponsors through a Family Gift! 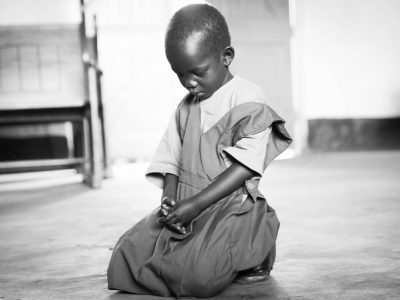 The prayers of children are ever so simple yet ever so profound. 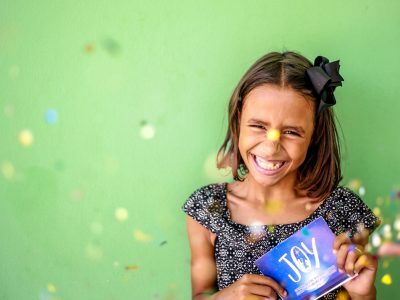 We’re celebrating the inspiring Lifeway women who have made the incredible stand for kids in poverty by reaching 15,000 child sponsorships! Merry Christmas! And Thank You From Kids Around the World! You’ve given millions of kids in poverty the best Christmas! So, Merry Christmas to you! And a million thank-yous from kids around the world! 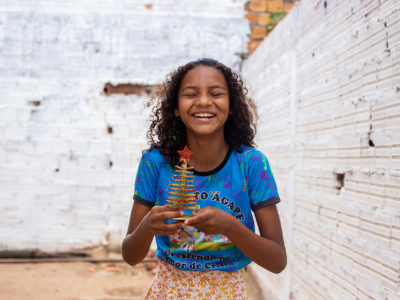 Our Instagram photos, videos and stories reflect the hope found by children and their families that we serve around the world. 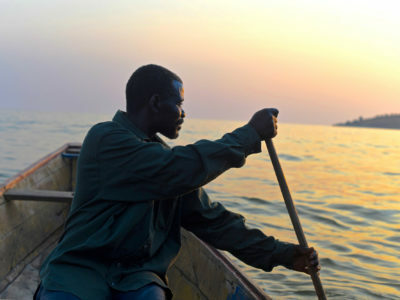 Through the love of supporters, Compassion staff and Jesus, they are breaking the chains of poverty. 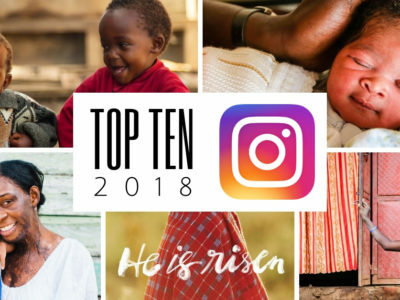 Here are Compassion International’s top 10 favorite Instagram posts of 2018. #SponsorSelfieDay Is Sept.15: Join the Global Movement! #SponsorSelfieDay is coming on Saturday, Sept. 15. 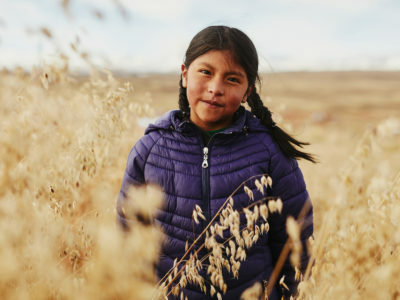 Join the global movement by posting a selfie or video on social media with a photo of the child you sponsor to show how simple it is to help change the life of one child living in poverty! Who Helps the Children Write Letters to You? 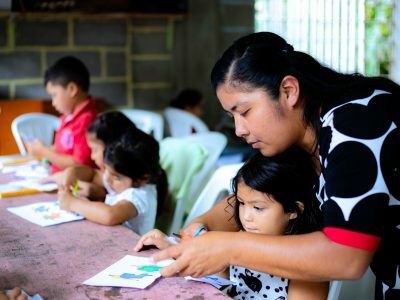 On today’s Compassion Letter Club blog, meet the dedicated tutors at Pentecostal Child Development Center in Honduras. 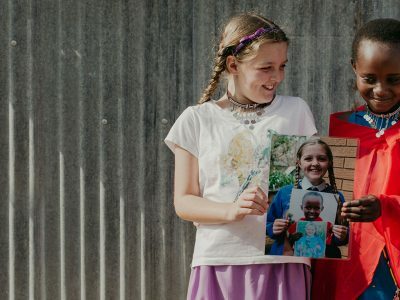 They’ll encourage you in your letter journey with a behind-the-scenes look at letter-writing day and how they help the students connect with their sponsors! Sponsors give love, joy and so many smiles! We asked Compassion students in Sri Lanka about their sponsors, and they shared how much they really mean to them. When you welcome a child into your life, you can forever change theirs. But where should you start? Here are some simple “de-childproofing” tips to help! 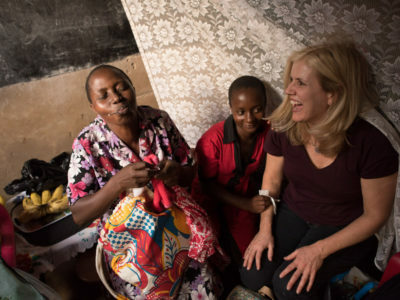 We know that the compassionate people who partner with us to release children from poverty are pretty special. 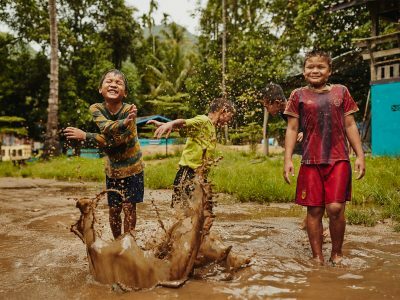 That’s why it came as no surprise when our friends at Barna discovered this not-so-hidden truth about people who care for children in extreme poverty.